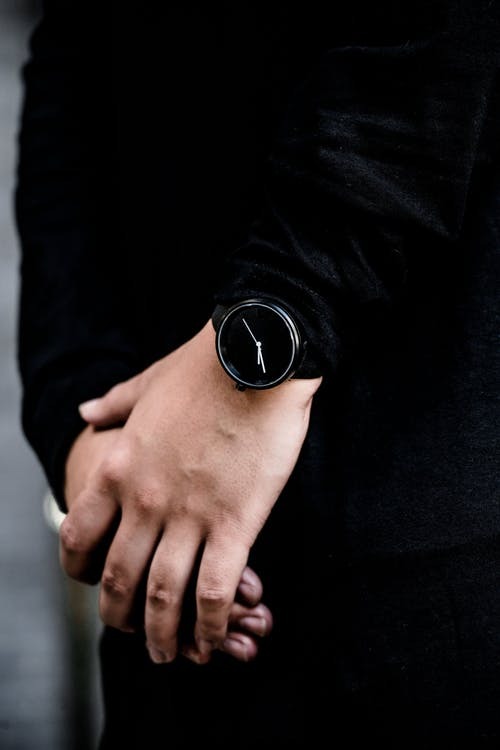 One of the strongest trends in the modern watch world is the change to an all-black watch. This is especially true of watches that are entirely black, or close to it: Black strap, black dial, black everything. The reason is that this color scheme goes with everything. It will match any outfit and complement any other wrist accessory you choose. 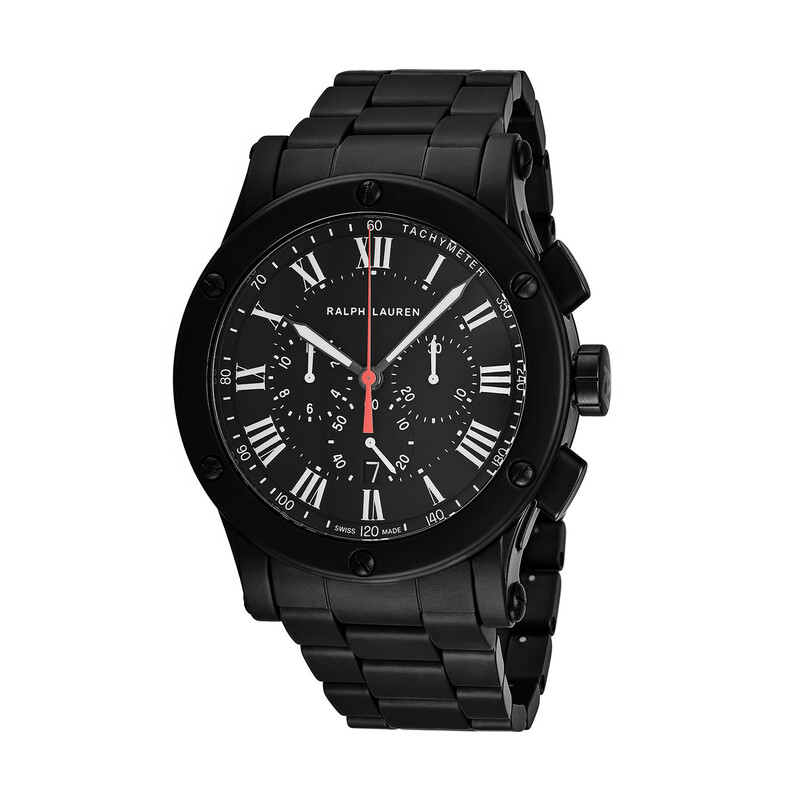 Given how popular black watches are becoming, we thought we’d compile a list of our favorites. This list is a combination of luxury options as well as a couple in a lower price range. Enjoy! Now, onto our lower priced options. 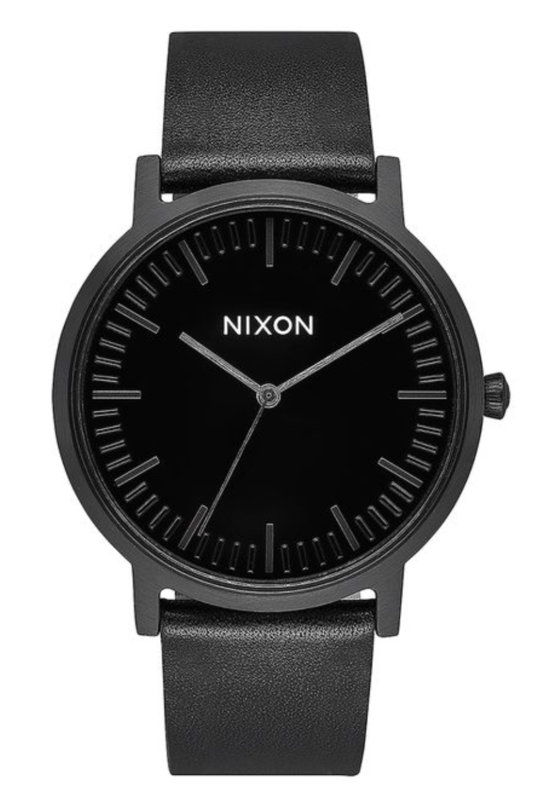 Nixon is a favorite among the younger crowd and budget-conscious shoppers. It is water resistant up to fifty meters and is driven by Japanese quartz movement. 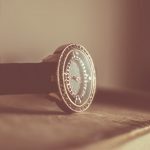 Don’t be fooled by its affordable price: This watch is made with high-quality materials including stainless steel, mineral crystal, and genuine leather. For an entry-level watch that is under $150, this is an excellent pick. Audemars Piguet is generally not known for making diving watches, and that is precisely why this model is so unique. 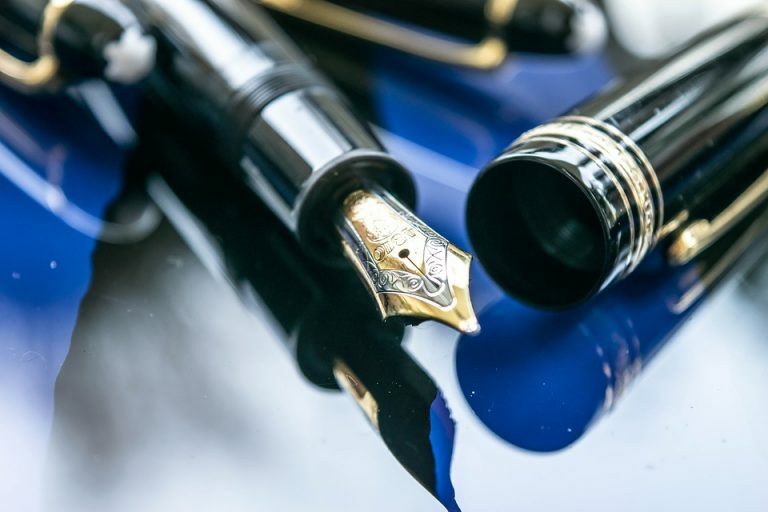 It has an incredibly scratch-resistant ceramic material that is reportedly over six times stronger than steel. The Diver lives up to its name, being water resistant for up to three hundred meters. As with all Audemars watches, the Diver comes with a hefty (but worth it!) price tag. This is another great watch for entry-level shoppers. 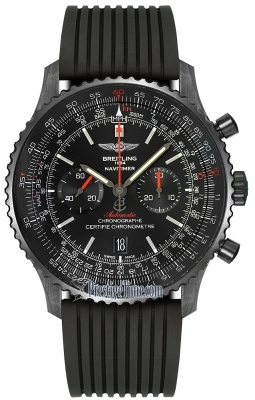 It features a stainless steel black case and 100% genuine leather strap. It runs on quartz movement and has sturdy mineral crystal glass. What makes this watch especially attractive is its red trim, which fits perfectly on its black dial. This is the most affordable watch on our list, coming in at just $95. Naming this watch after the Galapagos Islands is an ode to the great Charles Darwin, the father of evolution. The watch even has caseback engraving that pays homage to the strange and enchanting wildlife of the Galapagos. The watch itself is water resistant up to three hundred meters and has a smooth rubber coating on the case to give it its signature black color. 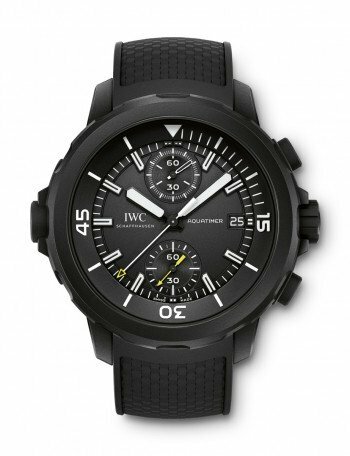 IWC watches can generally be had for under $5,000. Despite its large diameter, this sleek watch is quite thin and comfortable. The materials include ceramic for the case, sapphire for the dial, and a blend of alligator leather and rubber for the strap. This model will cost you up to a few $$$$. 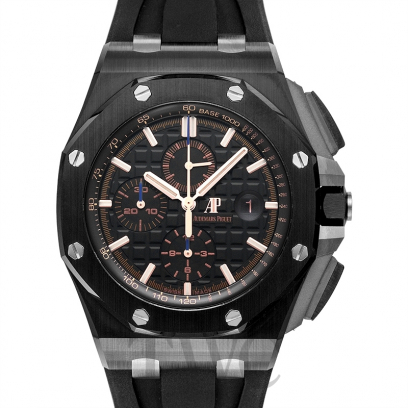 The case and dial on this luxury piece are made of the same high-quality ceramic material as many others on this list. What separates it is its indices, which are crafted with 18K white gold. 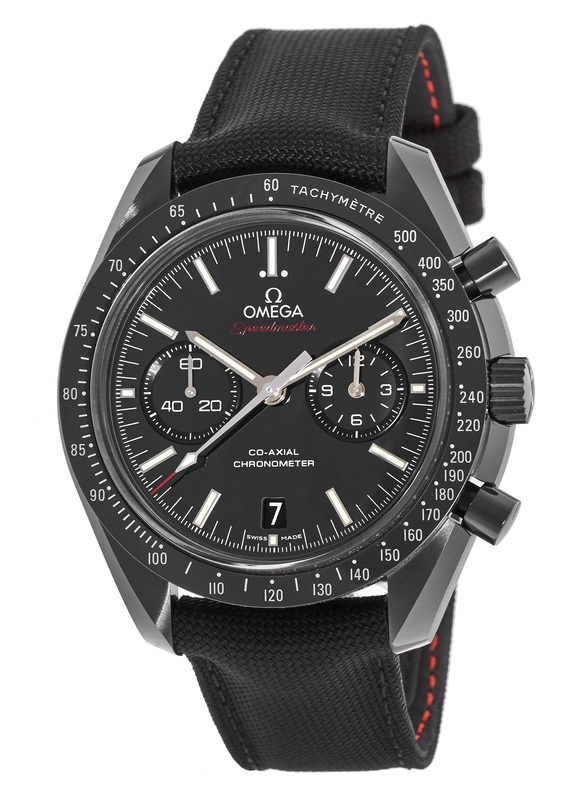 Omega went all in on the dark chic by making their strap and even their buckle black too. Living up to its nickname, the words “Dark Side of the Moon” are engraved in the caseback. This watch generally sells for up to $10,000. 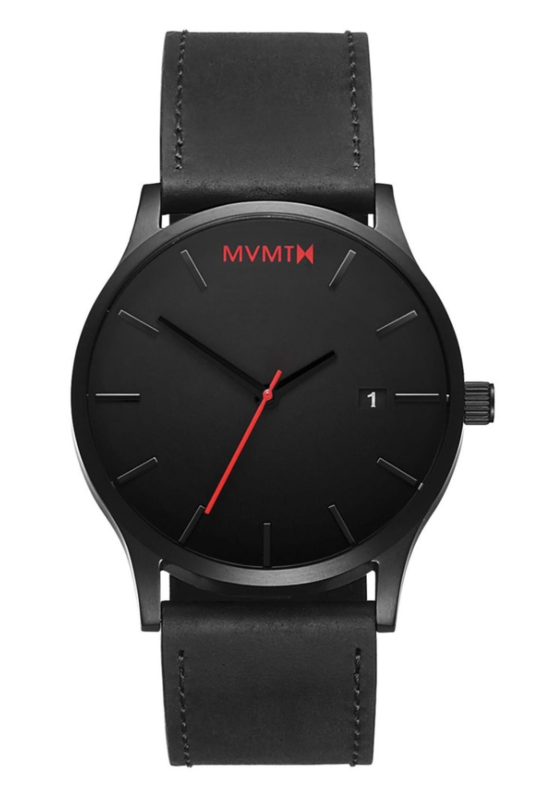 This beautiful watch has one of the sleekest, cleanest designs on our list. 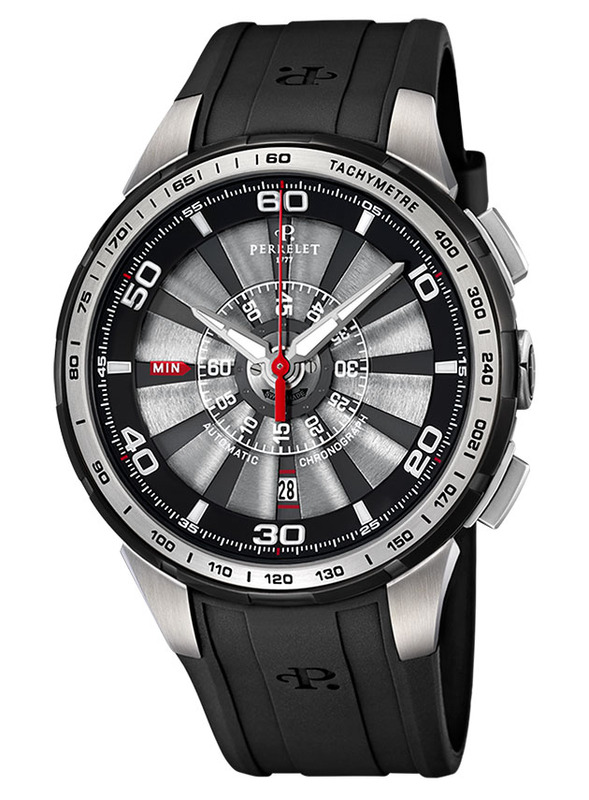 Perrelet is known for their signature turbine movement and continue that tradition with this watch. The difference is they have now added a chronograph to prove the brand’s technical prowess. 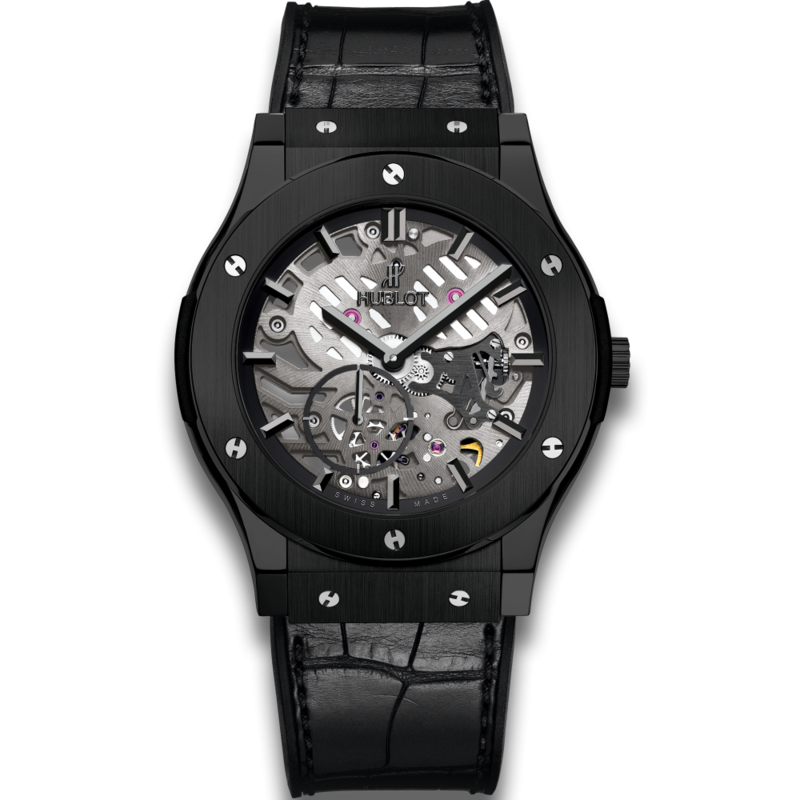 This watch can be bought for roughly $6,000. Ralph Lauren spared no expense when creating this attractive watch. The material they used to build it is called ceramic zirconia and is generally used in jet engines, rather than timepieces. This commitment to quality makes the watch extremely resistant to scratches and water. It also allows for a bit of customization too, given that it comes in two different sizes. Both can be had for around $5,000. This watch gets it black coloring from a very expensive carbon coating that gets applied to the steel that lies underneath. It is well built, water resistant up to thirty meters, and very scratch resistant. The design is very visually pleasing, with a black strap, black dial, and white numbers. One thing to note is that this watch is very “busy,” in that there is a lot of information on the dial. 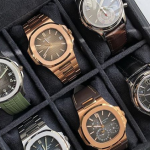 If you prefer a more minimalist design, go with a different timepiece. This watch runs for around $8,000. We hope you were inspired by our choices for black watches and maybe even found your next favorite watch. 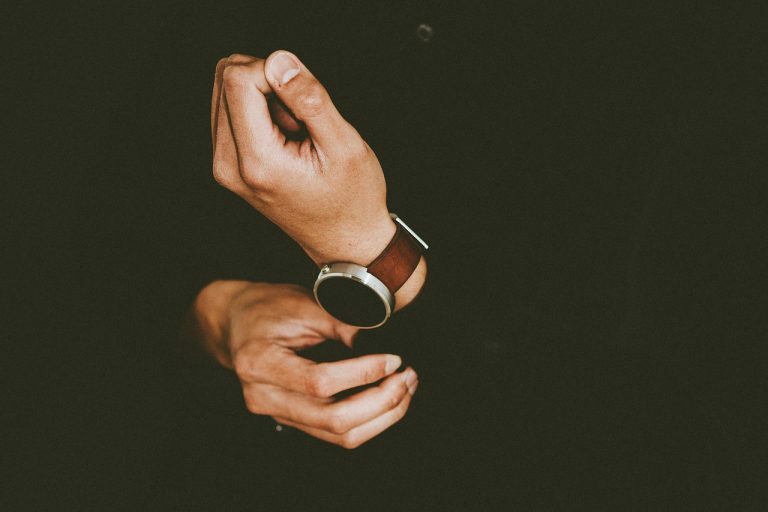 Choosing a black watch is a smart fashion decision. They have a certain energy to them that no other color does and as a bonus, they match with everything. If you stick to our list, you can’t go wrong. Happy shopping!